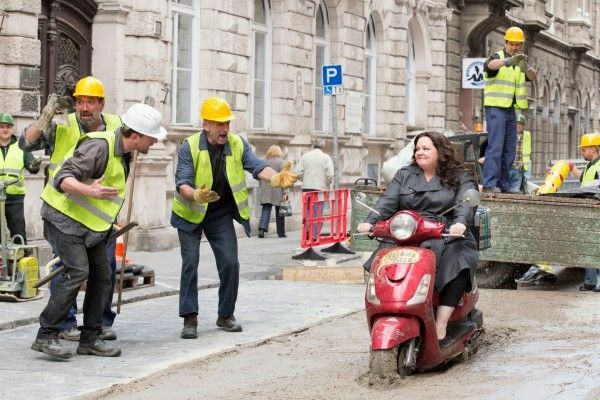 First Green and Red Band SPY Movie Trailers: Do Paul Feig and Melissa McCarthy Have Another Winner on Their Hands? 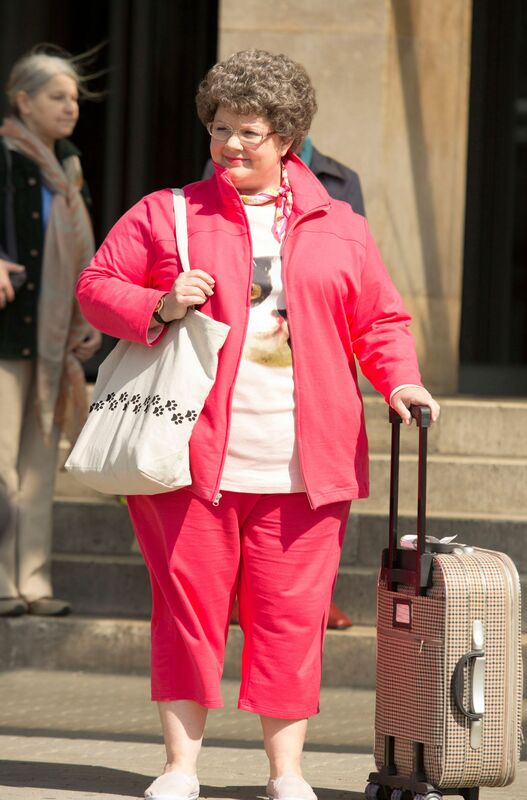 Our very first look at Paul Feig’s comedy Spy, formerly titled Susan Cooper, has arrived. The potential franchise-starter rocks an all-star cast featuring Melissa McCarthy as Susan Cooper, a CIA analyst who’s going into the field for the very first time. Not every joke is a winner, but the trailers certainly put a big grin on my face. Tammy had a solid marketing campaign, but didn’t wind up living up to the hype. However, it looks as though Susan Cooper will have a much easier time sustaining a full feature thanks to her more interesting goals and the fact that the character seems to have some layers. 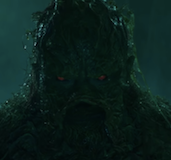 Hit the jump to check out the green and red band Spy movie trailers as well as the film’s new poster. Spy opens May 22, 2015 and also stars Jason Statham, Rose Byrne, Jude Law, Bobby Cannavale, Curtis “50 Cent” Jackson, Peter Serafinowicz, Miranda Hart, Allison Janney and Morena Baccarin. 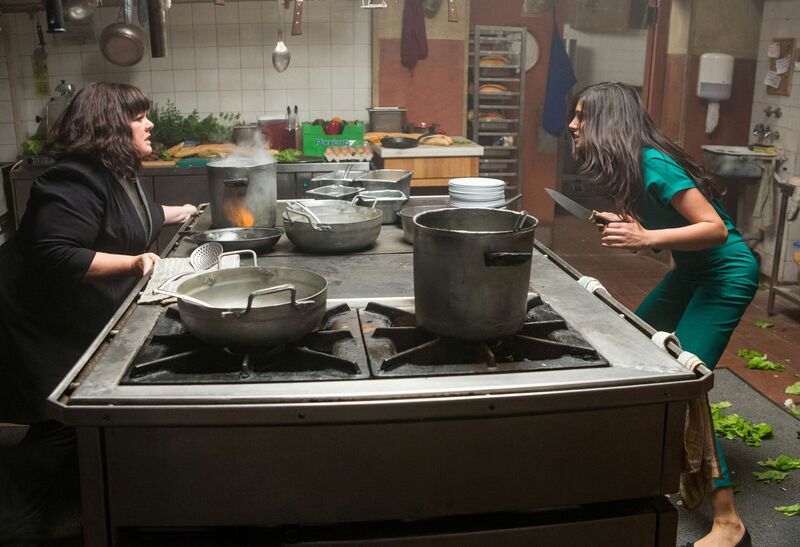 We’ve got the green and red band trailers for you below, but if you want even more Spy, Melissa McCarthy is scheduled to have her first official Twitter chat today at 8am PST. You can submit questions using the hashtag #AskSpyMovie and then check out the discussion by following @MelissaMcCarthy, @PaulFeig and @YahooMovies.